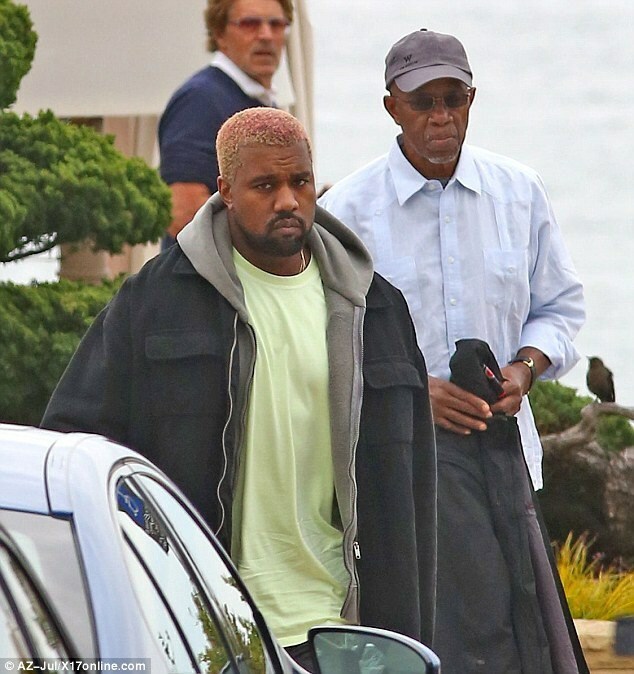 Rapper, Kanye West’s dad Ray West has reportedly been diagnosed with Stomach Cancer. Kanye West’s father has reportedly been diagnosed with stomach cancer. According to a family member, Ray West’s condition is serious but is responding well to the treatment which started after learning of the disease in the spring. It was also confirmed by Kanye’s one-time stepmother Cheryl Carmichael West, adding Ray was diagnosed last spring. The sad news comes just 10 years after Kanye’s mom Donda West passed away. Since her passing, Kanye has struggled to move on and it’s claimed as one of the reasons for his infamous mental breakdown in 2016.